Trish is known for practical advice, to free up your cash, time, reduce stress and help you understand beliefs and actions around money. 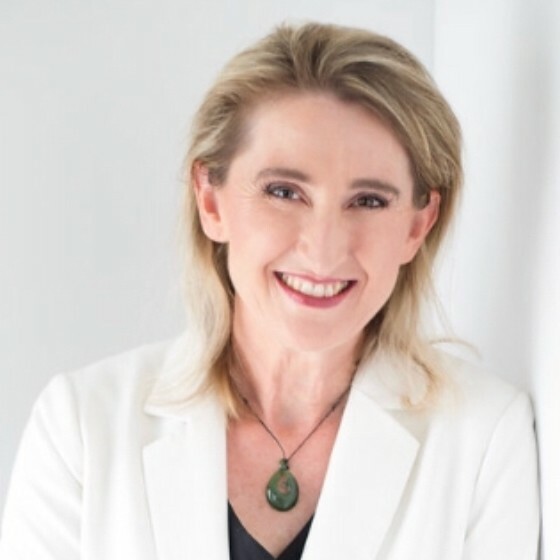 An internationally published author on business growth & financial intelligence, she can be your ‘as needed’ CFO, to make your numbers better. We don’t need to also be your year end accountant if you love them. She is available as your key note speaker on money or business growth topics and created and runs the L2G Business Leadership Programme. When she’s not working Trish hangs with Craig and their four kids at their various activities. There are always a few extras at their house and many sleepovers for the kids. She loves umpiring for their netball games and relaxes with a good book, writing or meditating. Her burning inspiration is to help as many people as possible to understand what is holding them back financially. Kirsten is your ‘go to’ person for tax questions so you can rest assured you and your business are getting the best results. With over 14 years’ experience at Love to Grow, Kirsten, helps you easily understand the numbers and how to make them better. She can be your CFO and runs the technical parts of the accountancy firm with Rupert. Outside of the office Kirsten loves to spend time out and about with her little dog, Gigi, relaxing with friends or catching up with family. Also, Kirsten is not the one most likely to run a marathon, but we have learned she is pretty handy with a fishing line or mini golf! Rupert assures your business is in safe hands. He allows you to focus on your business by removing the hassle factor and provides you the certainty our team is working towards your goals. He’s the glue between you, the team and your tax responsibilities. 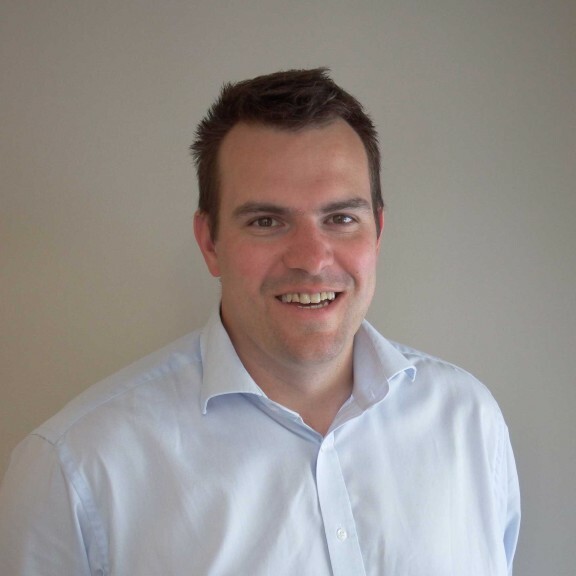 He manages the accountancy practice with Kirsten’s technical help to ensure your needs are met with great communication and turnaround times. In his spare time Rupert plays hockey, enjoys exploring our country and loves discovering Wellington’s foodie destinations. Talk to him about his latest brew or how to make cheese. 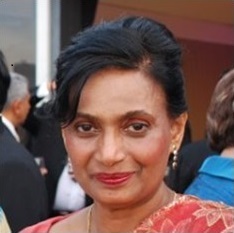 Ramanie de Zoysa has over 30 years senior tax and chartered accounting experience. She has worked in a variety of senior roles including Tax Manager at a large accounting firm, a trading bank and Inland Revenue. Ramanie is equally passionate about commercial enterprise and is an entrepreneur in her own business, Sara & Jocelyn, which designs and manufactures a range of high-end fashion clothing in Sri Lanka, with plans to widen current production to Australasian countries. Residents of Lower Hutt for the last four decades, Ramanie and her husband Rudra are ardent cricket fans – that is when they are not travelling. With family across the Tasman and other parts of the world, they have many valuable international connections. Ramanie would love to hear about your business plans and discuss ways and means of achieving your goals. She is available for specialist tax advice and virtual CFO meetings. 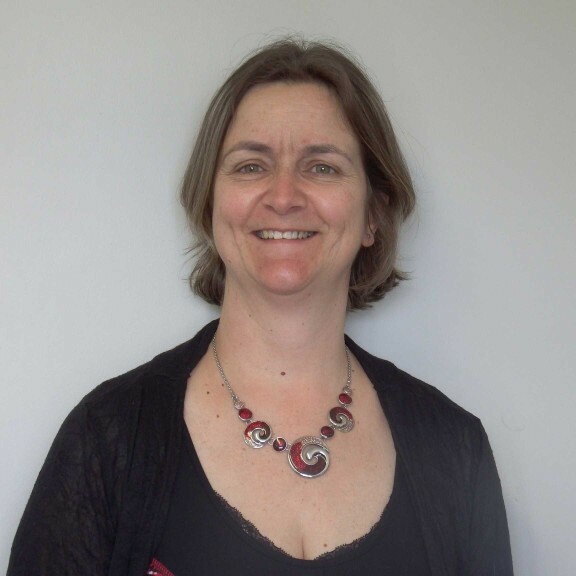 Dianne loves preparing accounts and learning about clients’ businesses. We know that Dianne can reconcile anything. So if you would like someone else to find what you cannot, she is a perfect fit. Your business is kept safe from IRD due to Dianne’s diligence. Outside of her office hours, Dianne’s time is mainly taken up with family life and when she does have a spare moment to herself, Dianne loves nothing more than to curl up with a good book. Cheryl is your first point of contact and is here to help you with whatever you need. With over 18 years’ experience in running her own business, Cheryl is passionate about the difference a proactive accountant can make to business results. 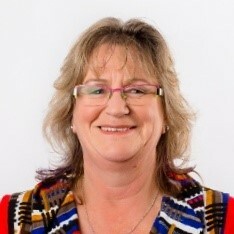 Cheryl assists with Love to Grow’s marketing, including organising the Business Leadership Programme, Business Detox Retreats, workshops, seminars, newsletters and EA work for Trish. Outside of the office Cheryl enjoys time with family, working on their lifestyle block and learning all about small scale farming. Anu prepares clients financial statements and considers ways to minimise your tax payable or maximise your refunds. She also makes sure your GST returns are filed on time. 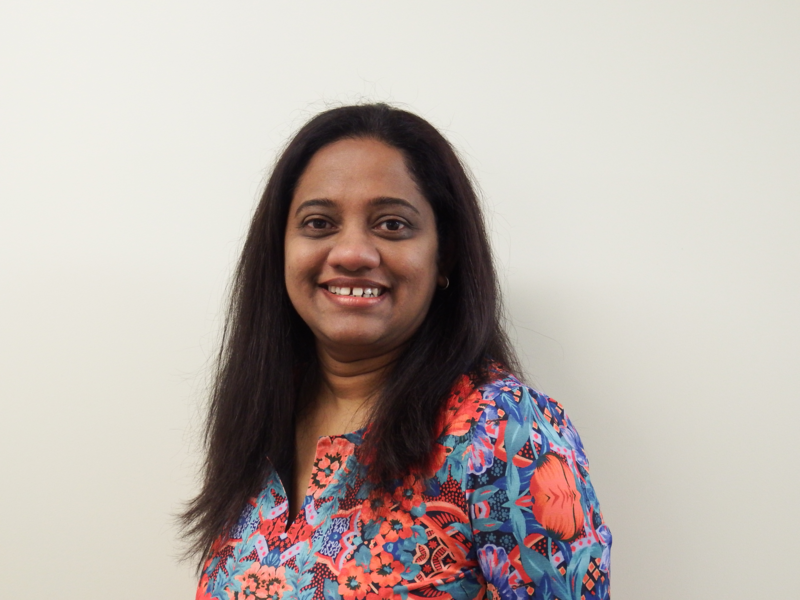 Anu has more than 7 years’ experience working in the New Zealand chartered accounting sector, dealing with small to medium businesses. Anu’s academic background in Behavioural Science fuels her passion to really listen to client’s stories, respect your values and gain a better understanding of your needs. Anu has migrated to New Zealand from Sri Lanka. She loves event decoration and painting in her spare time and spending time with her daughter and husband. Remi is currently working towards obtaining his Chartered Accountant qualification. Remi prepares accounts, financial statements and GST returns. 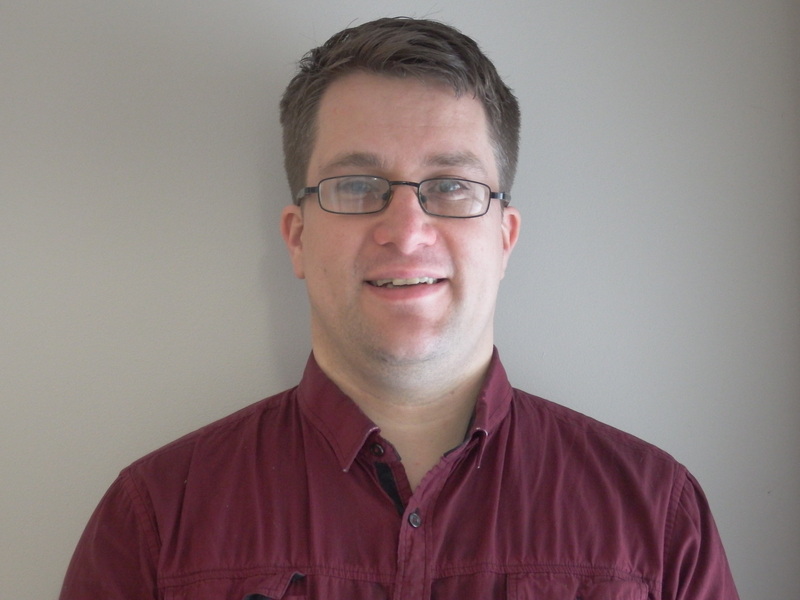 He’s also an expert in Xero and can help with any Xero queries you have, including set up and training. Remi can also come to you, if you need assistance with book keeping, setting up systems or getting your end of year accounts information together. Remi likes to spend his spare time tramping, playing card and board games (even competing nationally) and appreciating a good coffee – sometimes, all at once. 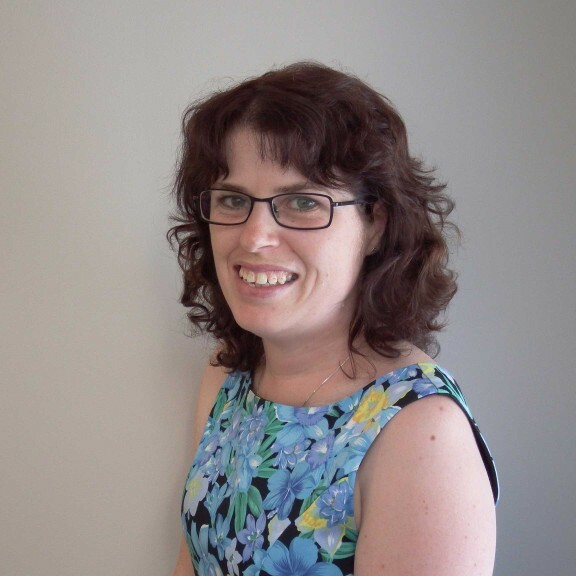 Jonna is Kirsten’s assistant, organising her busy schedule, welcoming new clients to Love to Grow and providing clerical support for both us and our clients. 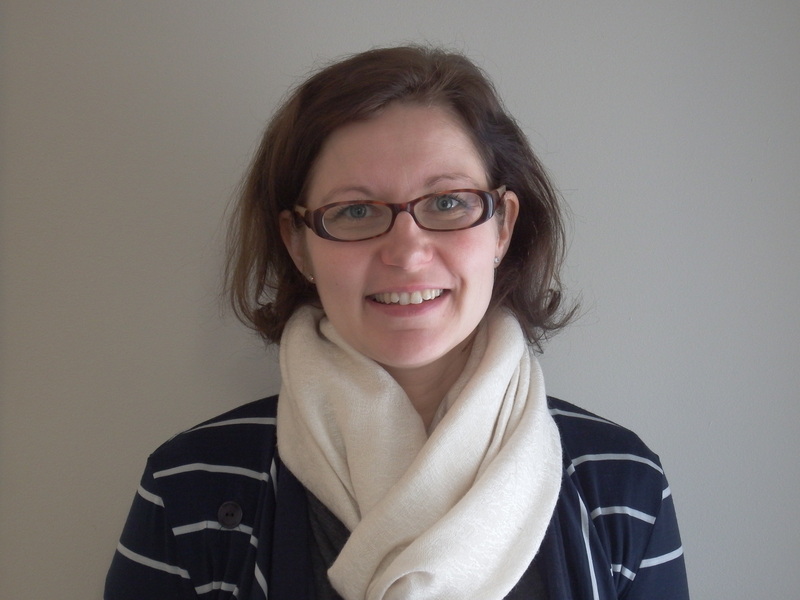 Jonna has strong communication skills and her strength lies in customer service. Previously Jonna worked in hospitality for nine years. She’s experienced in working face to face with customers in a variety of settings and is very passionate about giving the absolute best to all customers. Jonna came to New Zealand ten years ago from Finland and enjoys spending time with her husband and son admiring and exploring NZ’s beautiful outdoors. 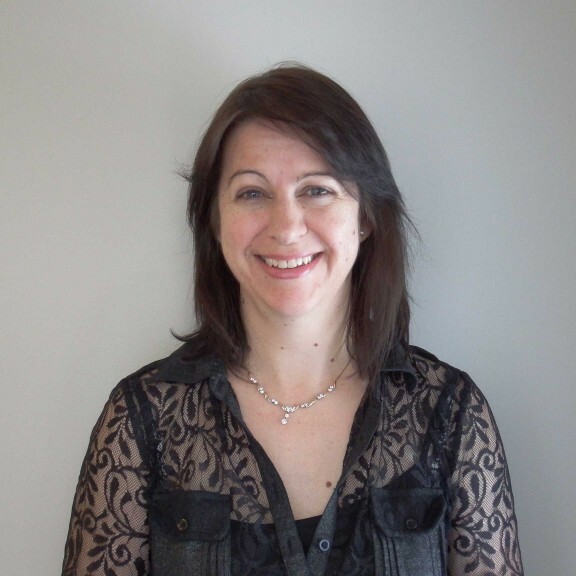 Lynette enjoys lending a helping hand to the Love To Grow team and clients. You may get a friendly reminder from Lynette about giving us your accounts information. Outside of the office, Lynette enjoys kayaking, mountain biking and in the weekend you might find her camping out in the Motorhome.